For starters, it’s up in Laval so a car would be needed to get here. Although, with the new metro expansion in Laval all you need to do is get to the De La Concorde metro and you can get there in about an hour which is actually quite impressive. Once you get in you will see a kind of indoor courtyard style dining area to your right. 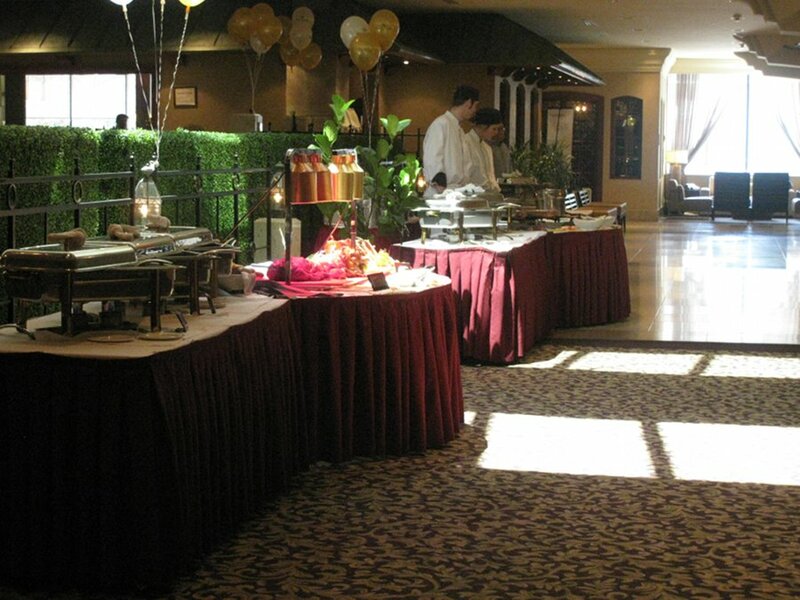 Reservations are recommended since this place can get large groups coming for various occasions. Coincidentally, it is particularly good for large groups on special occasions. Maindishes served at your table! Table d’hôte-3 different choices every week! This year, I went for Mothers day so the menu is different and does not have the main dish option but the food is very similar to the menu so you will get something pretty close to what they normally offer. The food is broken down into stations and there is a very long one where people tend to lineup, you really need to time it right unless you plan on getting stuck in line for a while. 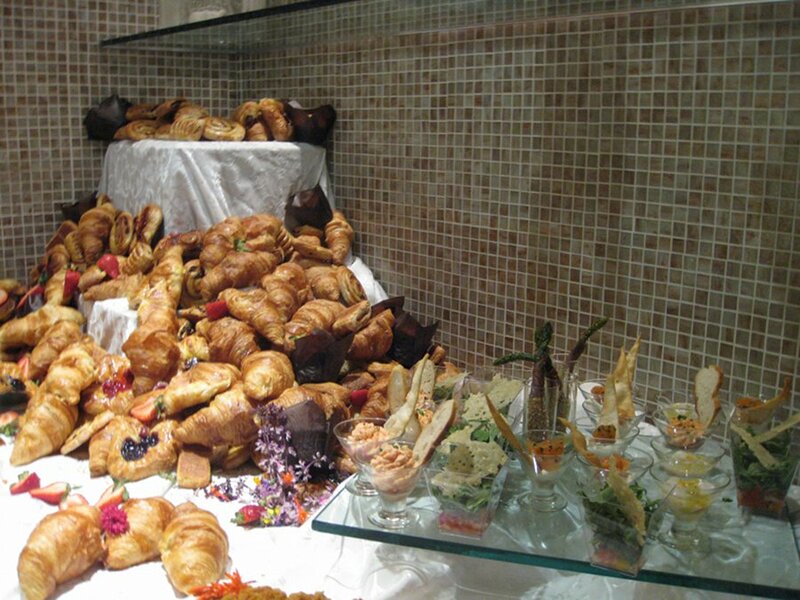 The bread station has a generous assortments of croissants, chocolatines, danishes, and some prepared cups with cheese, salad, and various little concoctions that give your taste buds a small sampling before you get onto to the main dishes. To say the offering of croissants was generous is an understatement since there was a mountain of breaded treats and no matter how many times you come back, you cannot put a dent in that mountain. The egg dishes and overall breakfasty items were limited. There was more of an emphasis on the lunch items but that being said, you could get a full plate of breakfast items and if you like croissants, danishes and those little breads then you have more options to choose from. The vegetable section is very generous, so if you are vegetarian or more health conscious it’s nice to see more than 1 or 2 options, which is often the case. Oh yeah, I forget to say that they also have sushi which, although not very breakfasty, is nice to see as an option. There were also stations with chefs at them for meats, like roast, and pasta, I like that little something extra where you can get an on-the-spot custom order of something. Another particular standout was the seafood options which bring value to what you pay since items like shrimp, calamari and sushi can usually cost you a little more and you can get your fill for under $40. Other all-you-can-eat spots don’t usually offer this. Part of me is torn on the menu: on one hand I love the vast selection and mountain of options while, on the other hand, I would like more classic breakfast options. Some more egg options, maybe cereals and waffles and crepes would be a nice touch. That being said, when you look at what you pay and what you get, it’s a pretty good deal. The service is usually good here however, this time we had some issues such as the coffee being only available to order halfway though the service. I mean, let’s be honest: they do call it a brunch and every brunch I go to starts with coffee. When one of us got tired of our waitress not showing up and went to get a cup, she got attitude from the staff like she committed a crime and was told to ask our waitress. The person who did this had a whole lot of attitude and did not seem to grasp the concept of “service.” As well ,they required a cash deposit for the group and credit card deposit seemed like a foreign concept to them. What made this more complicated is they used the deposit against the meal. This makes it complicated because even though we were one group, it wasn’t one person paying for all. There are some serious vegetarian options as well as vegan options. 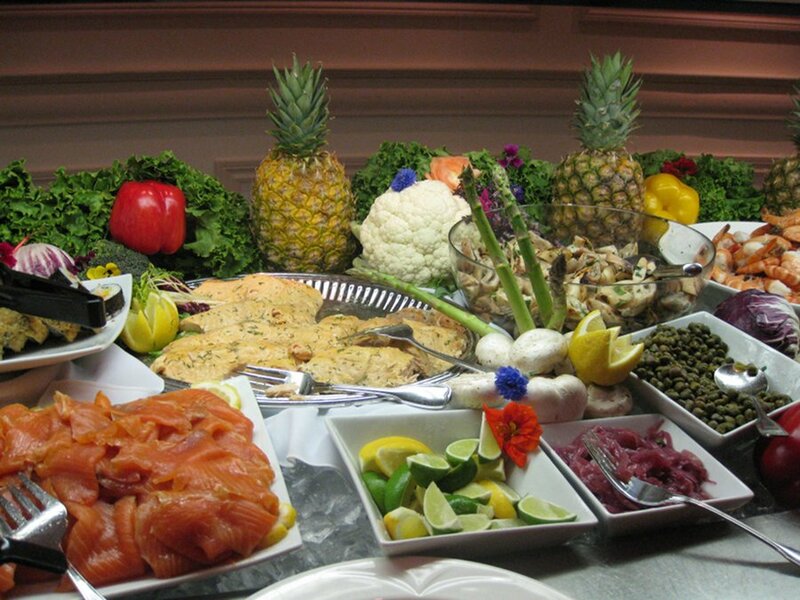 Food items like fruits, breads, vegetables, couscous, salads, pastas were very plentiful. Don’t go expecting tofu faux bacon but they did have lots of fruits and veggies which is nice to see and healthy as well. 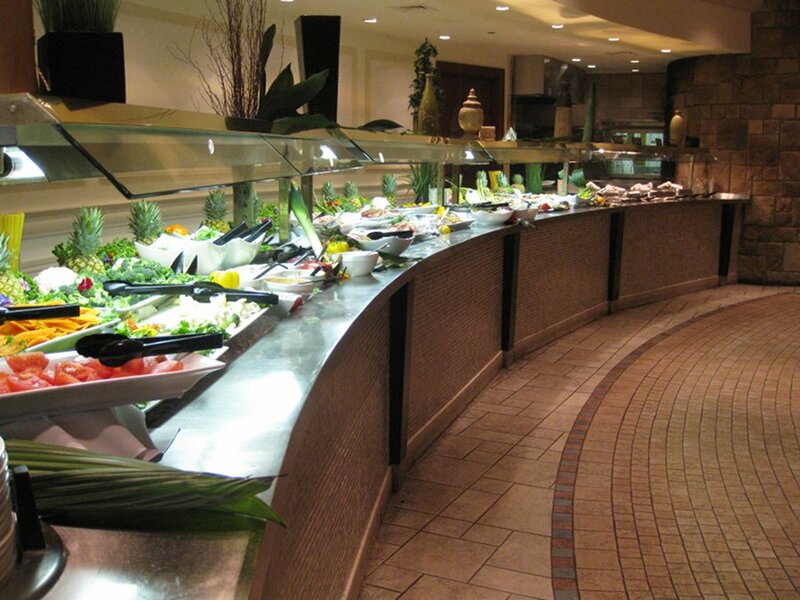 Overall a good buffet for the price. The service issue was unfortunate and only happened once which, although is still bad, I will overlook this considering the amount of times I have been here and had good service. I would like more breakfast options but you do get choice on almost everything else. The price point is very good and when you factor in items like seafood, the chefs at the stations along with the vegetarian/vegan options, it makes for a good deal. The size of the venue makes it great for large groups. 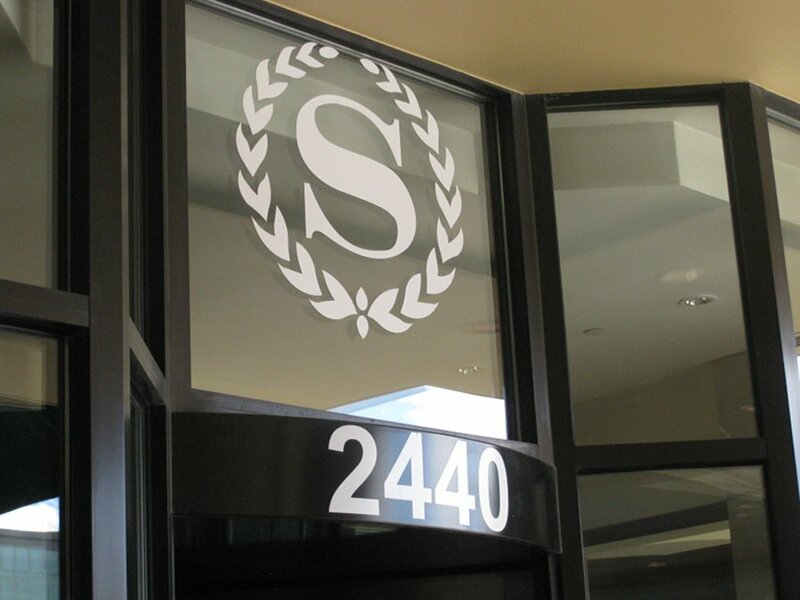 I’ve been to the Sheraton many times, even for Mother’s day brunch, 2 years ago. Their brunch is just awesome!! You come out of there and you really feel like you got your money’s worth! It’s even too much! 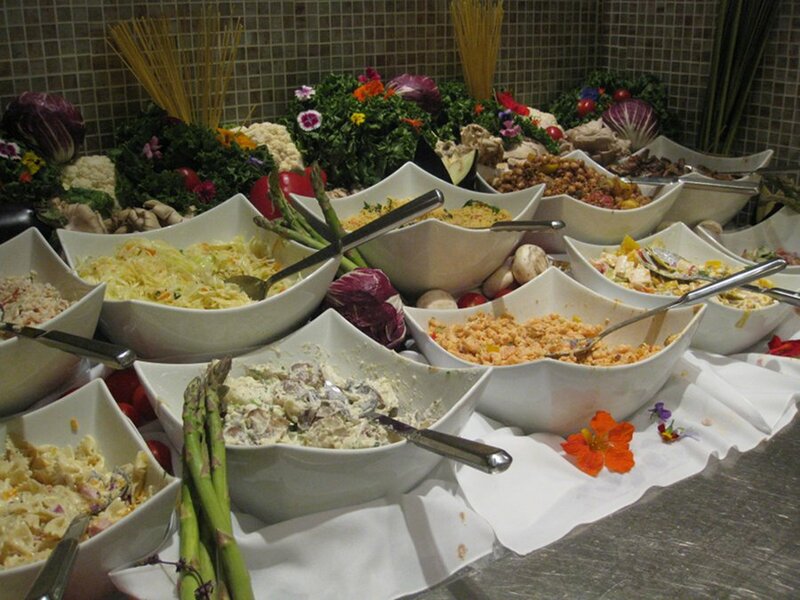 I highly recommend this buffet, it’s always clean, always fresh, so many different choices, everyone can find something they like. Definitely worth it.